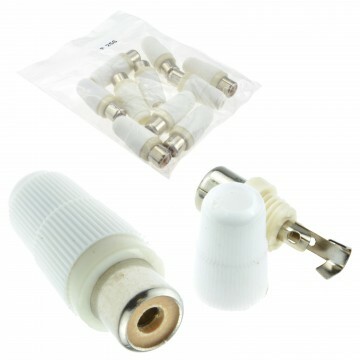 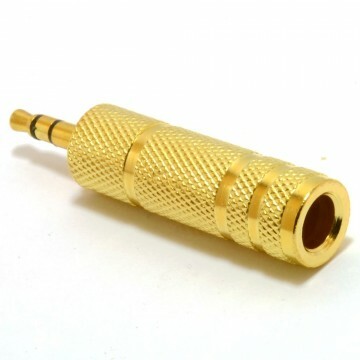 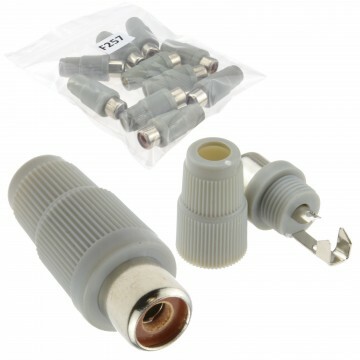 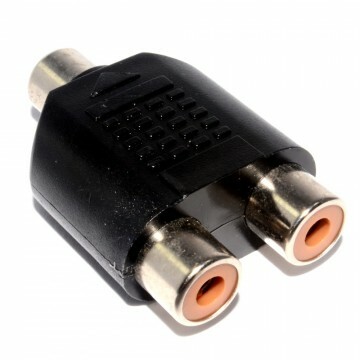 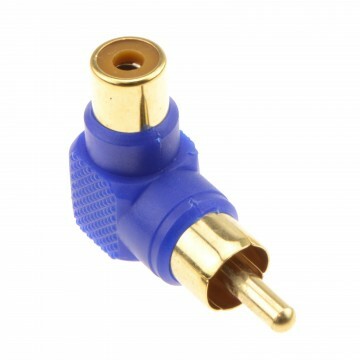 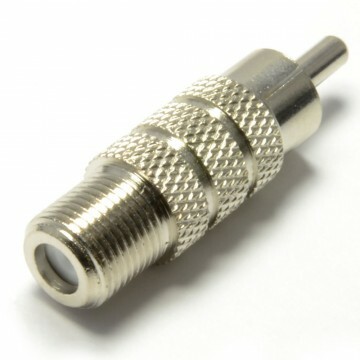 3.5mm stereo jack socket to 6.35mm stereo jack plug. 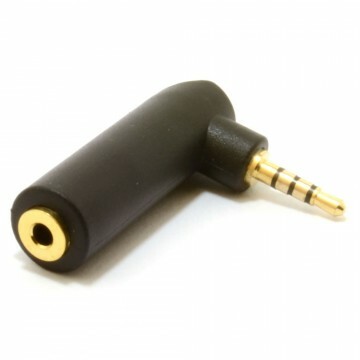 The perfect way to convert an existing stereo jack plug (3.5mm) to a 6.35mm stereo jack plug. 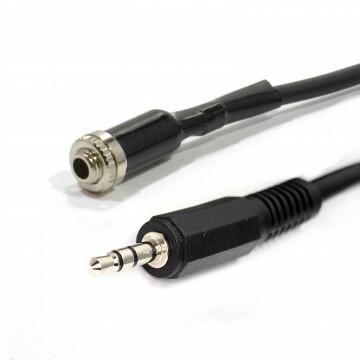 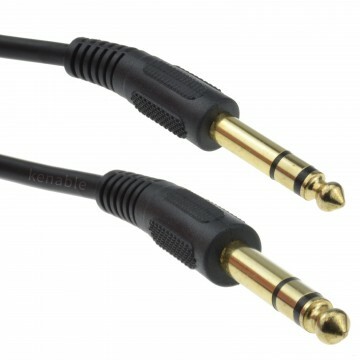 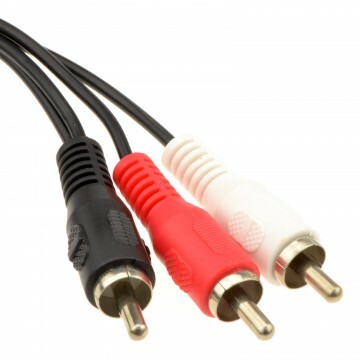 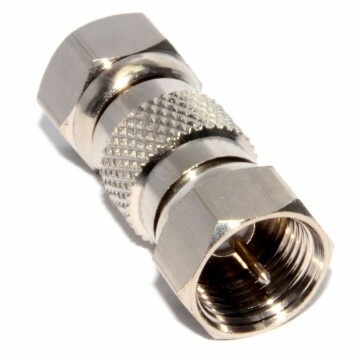 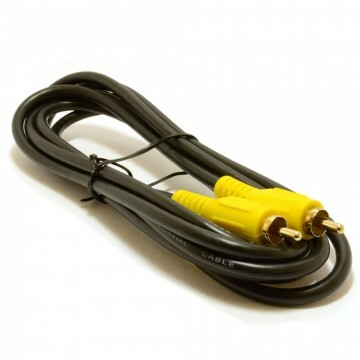 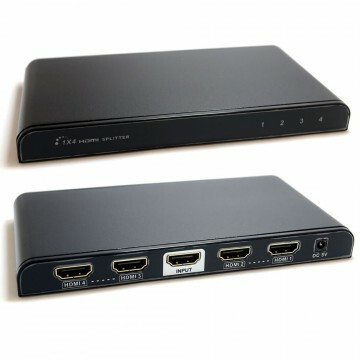 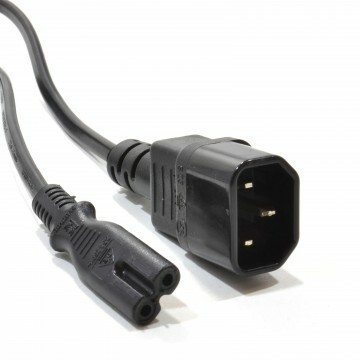 Most commonly used to connect a small jack to a 6.35mm socket on older hi-fi systems.